Olive oil is a mono-unsaturated fatty acid. It is the prime source of fat in the Mediterranean Diet. Other such oils are consumed in certain areas, for example seed oils such as sesame, and nut oils such as walnut oil. The difference between an oil and a fat is temperature. Below a certain temperature, oils become fats. American heart expert Dr. Chauncey Crandall in his Heart Health newsletter, has explained that eating saturated fats like red meat, is not as bad as originally thought, providing that the balance of oil consumption is firmly in favour of mono-unsaturated fats. Trans fats are, however, dangerous to your health and should be avoided. Equally, measuring an individual’s cholesterol level is meaningless, as within it there is good cholesterol and bad cholesterol. The issue is to have High Density Lipoprotein (HDL) levels considerably higher than Low Density Lipoprotein (LDL) levels. There are thousands of research studies on olive oil. Olive oil has been shown to reduce inflammation in the body – and inflammation is the precursor to chronic illness. Olive oil also reduces LDL levels. Not surprisingly then, studies link olive oil to lower levels of cardiovascular disease, stroke, heart attack and thrombosis. 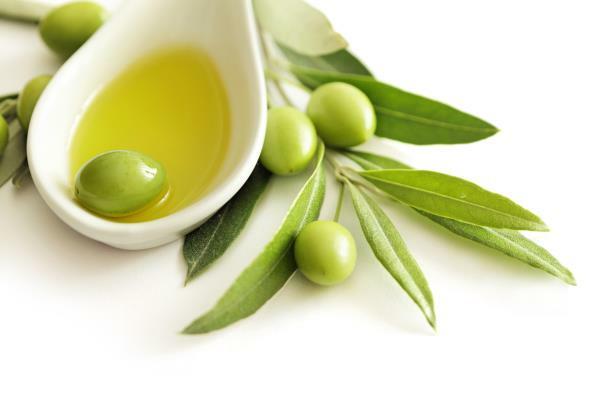 Olive oil lowers levels of circulating cholesterol and triglyceride. One active ingredient, oleocanthol, seems to reduce the build up of amyloid plaque, a pre-cursor of Alzheimer’s. Other studies show another component, oleic acid, reduces blood glucose, and oxidative pancreatic and liver stress. It possesses anti-microbial benefits and reduces the effects of helicobacter pylori which can causes stomach ulcers and cancer, and ulcerative colitis in the gut. There is evidence of reduced levels of colorectal and breast cancers. And, the benefits of extra virgin, cold pressed olive oil really do seem to be dose-dependent. The more you consume, the greater the protection.